Spray-foam insulation is more expensive but provides better quality lining for containing heat than standard fiberglass batting to make that attic room an inviting space. Additionally, spray-foam leads to a much tighter air block without taking up too much space. Top-quality insulation helps homeowners reduce energy costs and keeps climate relatively stable without shrinking open floor plans. The top floor typically comes with temperamental climate conditions, so investing in the best insulation for residents’ contentment is more than worth the initial costs. Adding a separate HVAC zone to an existing system helps homeowners better control fluctuating top-floor temperatures. Attics tend to be drafty in the wintertime, so it might be necessary to crank up the heat to make the room bearable. Rather than over-heat the rest of the home in the process, install a separate thermostat so increased attic temperatures won’t make the rooms below uncomfortably hot. Similarly, attics can be stifling in the summertime and therefore require more air conditioning than the average interior space. It’s less expensive to cool the attic alone, rather than the entire house. While installing a separate thermostat costs more during renovation, it should diminish long-term HVAC costs and can be a selling point for house hunters searching for homes. Panels, molding and trim provide added character to bland spaces. When acting as a basic storage unit, attics tend to feel cold, bare and void of any classic character or design. 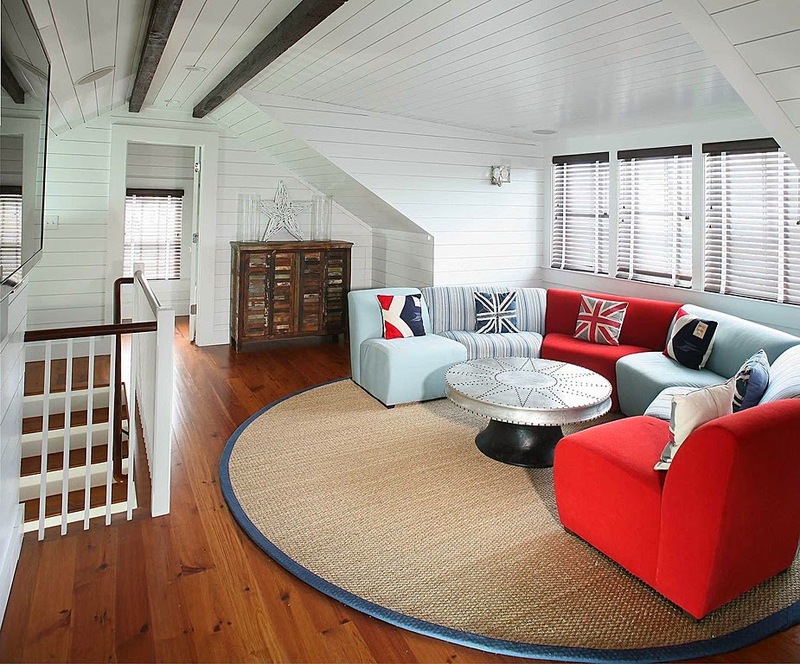 By installing beadboard, crown molding or faux wooden ceiling beams, the attic can become the coziest spot in the house. 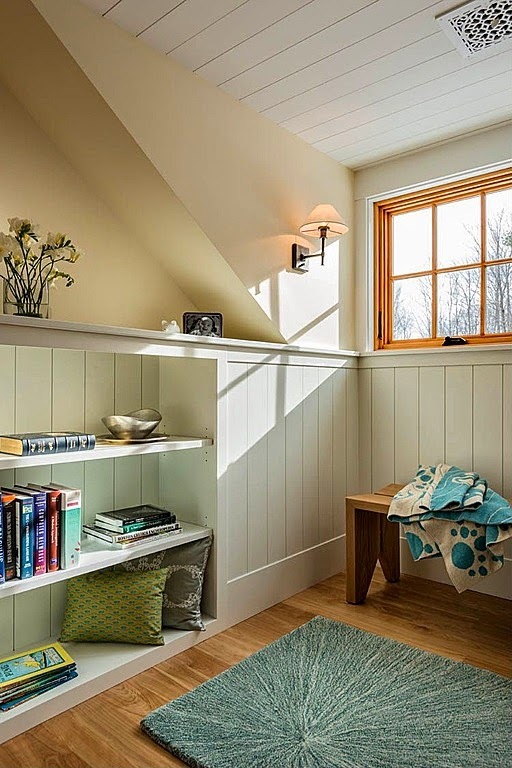 Warm details benefit homeowners using attics to socialize with friends or to simply curl up with a good book on a rainy day. These types of paneling also provide scratch guard for low ceilings – making the boards both an aesthetic and protective addition. Recessed LED lights are the most practical lighting substitutes for lofted rooms. They are tucked away to avoid taking up valuable airspace and they don’t administer unnecessary heat. Not to mention, LED alternatives are energy-efficient and provide ample brightness for reading or crafting. Additionally, LEDs last around a decade without needing replacement bulbs, proving to be a long-term solution for dim spaces. Aside from artificial lighting, light and bright tones are great for attics. 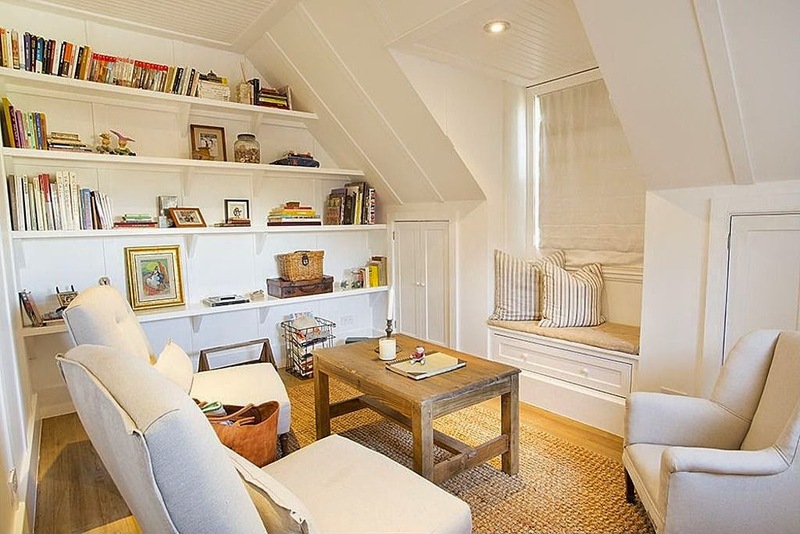 All-white interiors typically make spaces feel bigger, which is important in attics with low-hanging ceilings and awkward layouts that tend to cramp rooms. Opt for white walls and ceilings, but incorporate bright hues with throw pillows and artwork. Small colorful decorations create a sense of fun without overwhelming an otherwise tight area. Regardless of the intended purpose of a newly-revamped attic, be sure to follow code and safety laws during the renovation process. Usually, at least half of the space must be 7 feet high and 7 feet wide. Hire an engineer to ensure attics are equipped with strong joists to hold large furnishings and safe spots for friends and family to dwell. Enjoy the additional space, and, when it comes time to sell the home, potential increases in resale value. I like all your tips here to have a better attick and more leavable as well. I also like the style of the shelves, it's pretty neat. Nice tips! These tips are awesome. Any flooring recommendations to reduce noise?